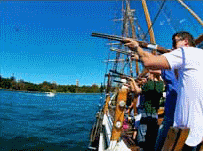 Charter your very own 19th Century Tall Ship for your next party! 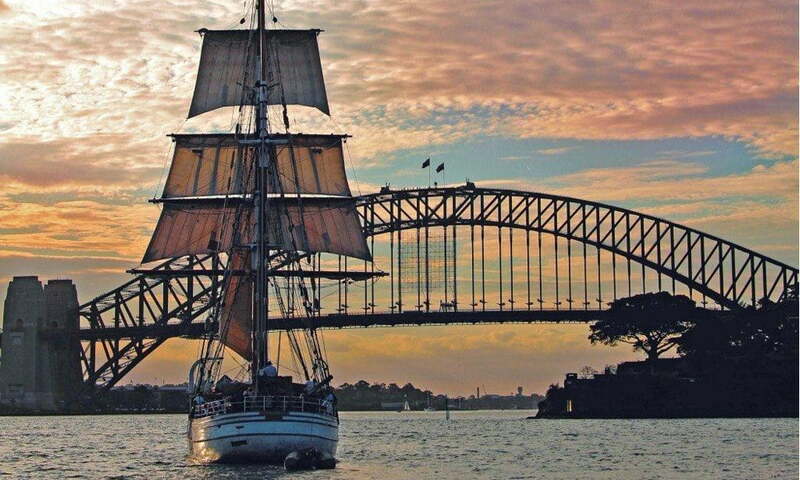 There is simply no better setting than our magnificent tall ships for the celebration of a lifetime! 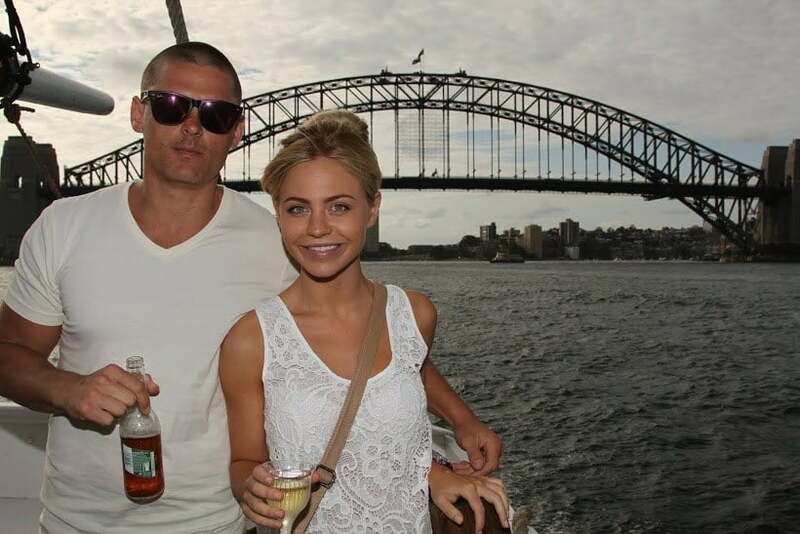 Get your family and friends together for a unique and fun experience on Sydney Harbour they will never forget. 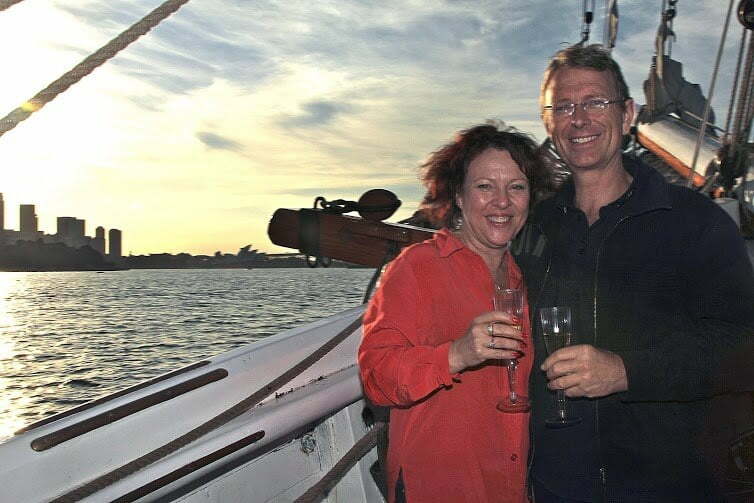 To celebrate your next birthday or other party, you and your guests are welcome to get involved and help hoist the sails or simply sit back, relax and enjoy your tall ship experience. 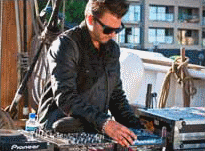 Entertainment options include live music, a DJ, Laser Clay Shooting, treasure hunts on an island and more. Small groups, are also welcome, give us a call if you wish to discuss. 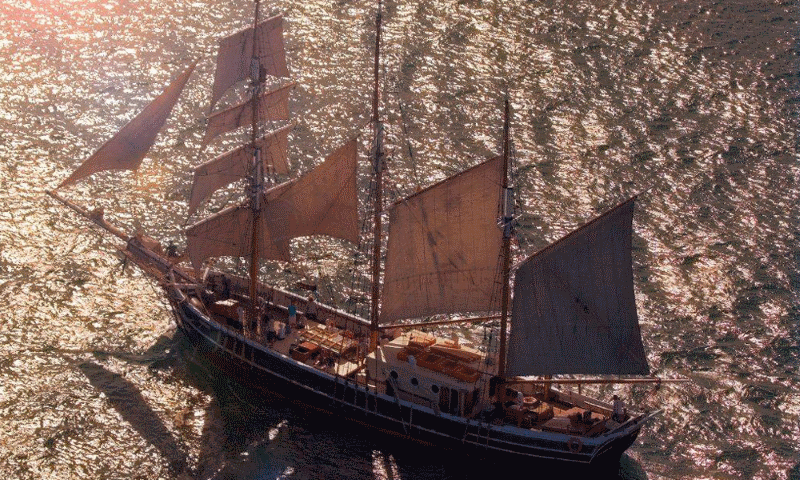 Our tall ships are in high demand at key times of the year such as Christmas. Dates in November and December sell out fast so get in early! 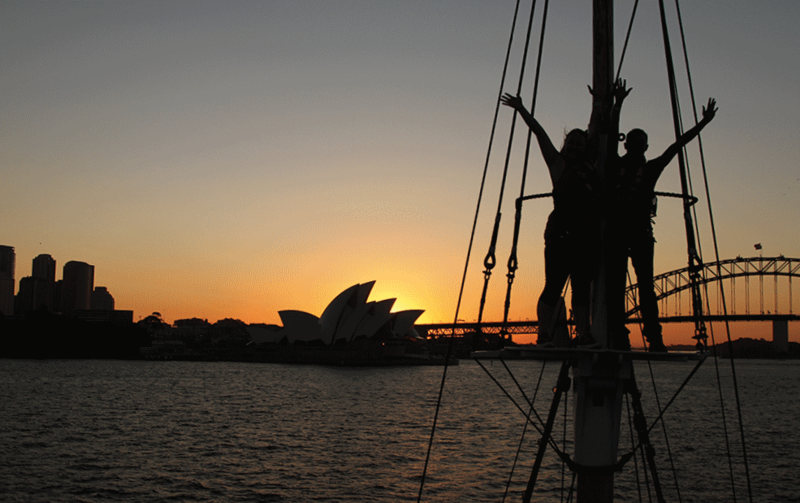 Sydney Harbour Tall Ships has a flexible approach to functions & parties. Below if a list of some of the capabilities and activities on available to you. 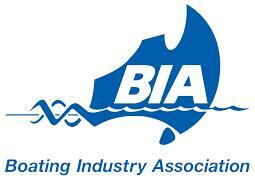 Call us now on (02) 8310 4780 to discuss your party. We host swashbuckling Birthday parties, Celebrations, Christmas and Pirate parties as well as weddings and ceremonies with a difference. Whatever your budget, rest assure that we will put together a great value package for you! 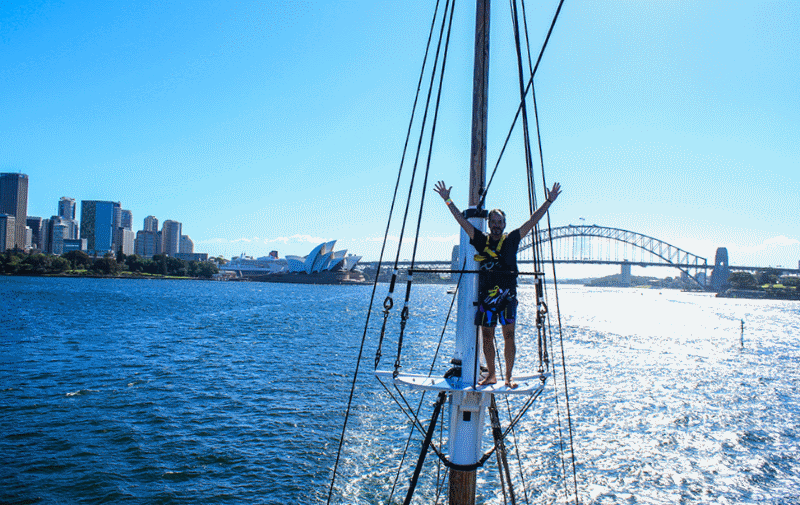 Our ships are unique in Sydney and are outstanding venues for all sorts of celebrations, so think outside the box and throw a party of a lifetime: The only limit is your imagination! 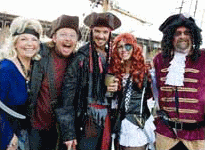 Our pirate parties are the talk of the town and a great way to get everyone mixing. 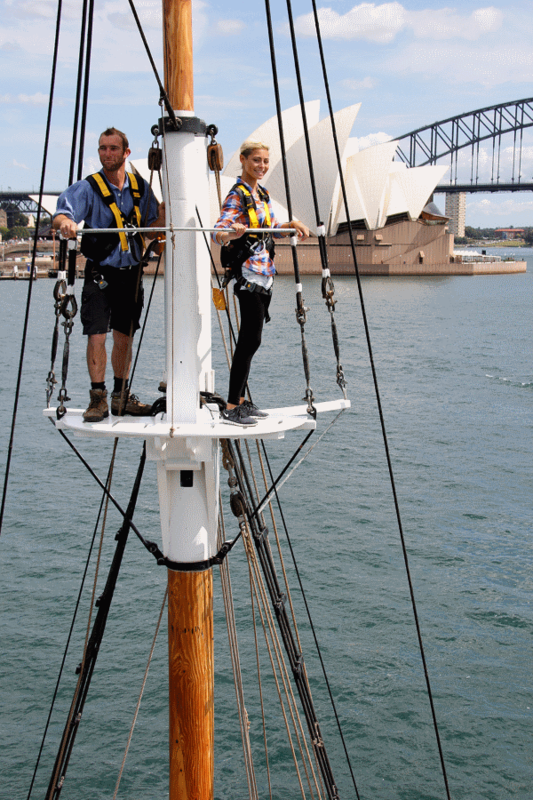 This is not your everyday harbour cruise – walk the plank if you dare. Yaarrrrrrrrrrrrrrr!